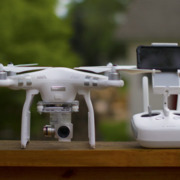 DJI has been leading the aerial drone industry for several years already, and now they have really set themselves apart from the competition. 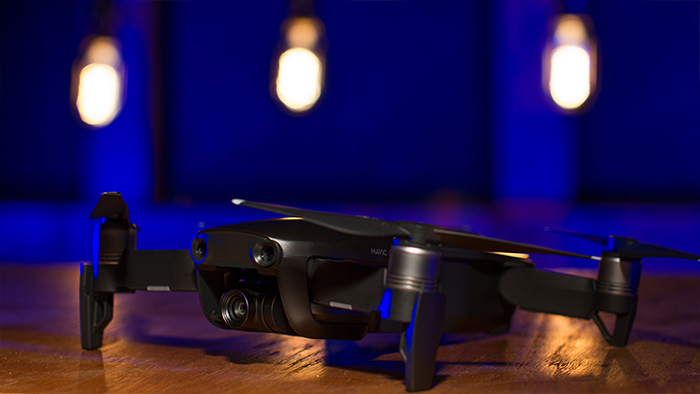 Featuring one of their newest products, the DJI Mavic Air is one the most portable, ergonomic, and strategically built aircraft to take to the skies. 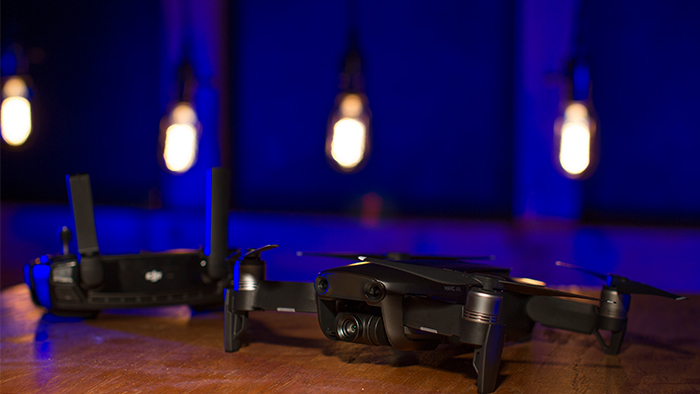 Size was definitely a factor when it came to designing the Mavic Air, as it’s predecessor, the Mavic Pro and the Mavic Pro Platinum are considerably smaller than the Phantom series. However, the Mavic Air is even smaller and literally can fit in the palm of your hand. Its wings fold inward, and the battery fits snugly in the under side of the aircraft, making it light weight, while at the same time, still boast an amazing 21 minute flight time. That’s all good knowing the drone is small, but what about the controller? That too was redesigned to be able to accept most modern smart phones with a small cable that connects your phone to the controller. With expanding arms, the control can snugly fit your phone between its prongs, allowing the video to be streamed to your phone. The battery has a flying time of 21 minutes. 8 Gigabyte internal storage as well as a mini sd card slot allowing addition storage. DJI Go 4 app that makes it very simple and easy to control every aspect of the drone from shutter speed, to picture modes, firmware updates, and even joystick configurations. While the list could go on for a while, visit DJI.com to see the complete list of specs for the new Mavic Air drone. DJI is revolutionizing drone industry by producing one master piece after another. There are rumors of a Phantom 5 getting ready to come out this summer, and one can only imagine what new features that aircraft will have built into it. And when flying any drone, as always, fly safe, be smart, and have fun!